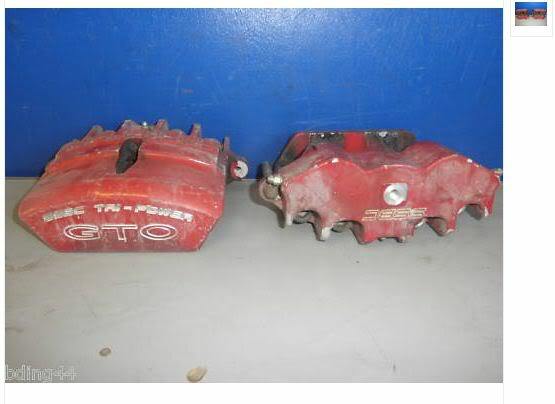 I call it GTO Brake Upgrade STAGE 2. 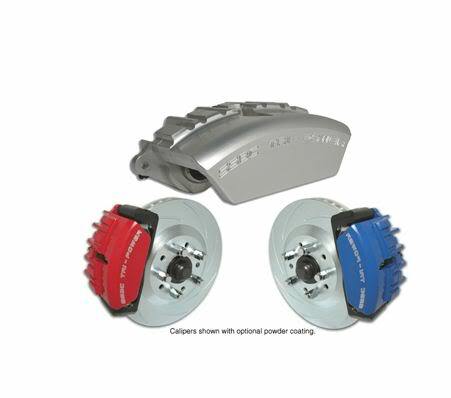 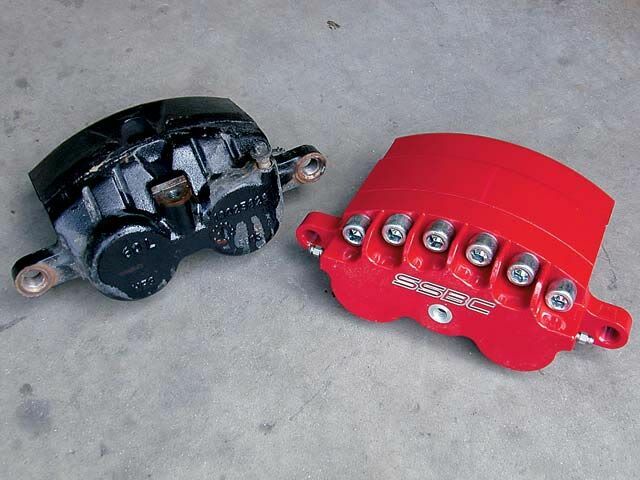 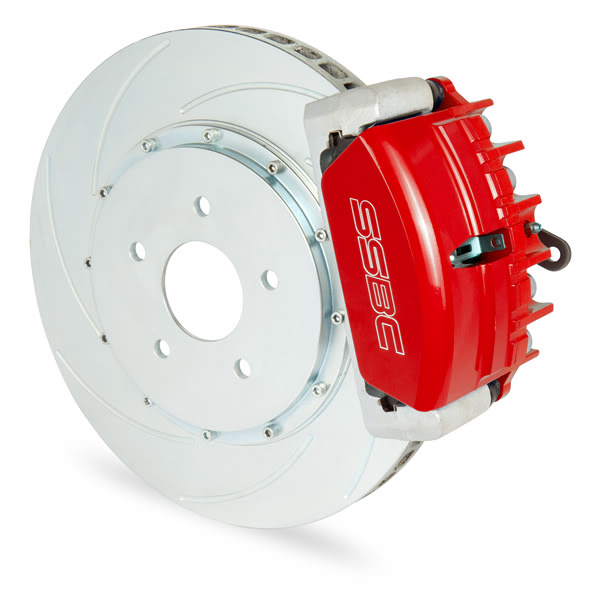 It consist of aluminium 3 Piston Caliper designed by SSBC. 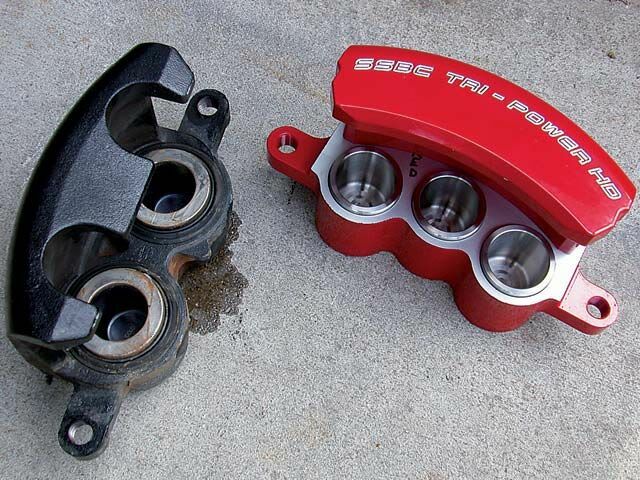 The piston size is 38mm compared to the 40 or 42mm on the GTO.